Going on a Cruise out of Seattle? memorable – from start to finish. 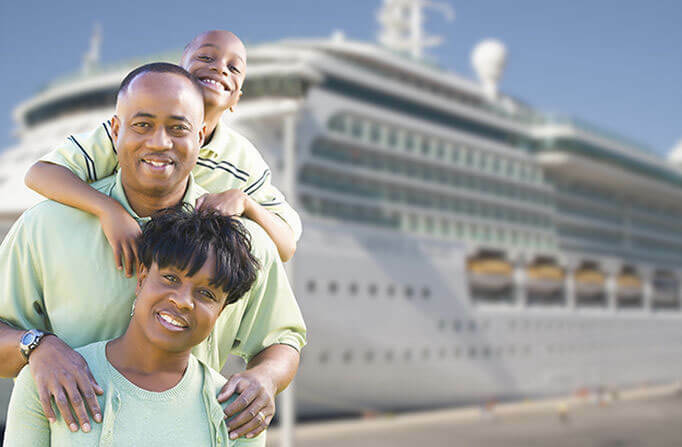 Your Best Choice for Cruise Transfers to/from Seattle's Pier 66, Pier 91, or Tacoma's Cruise Ports. 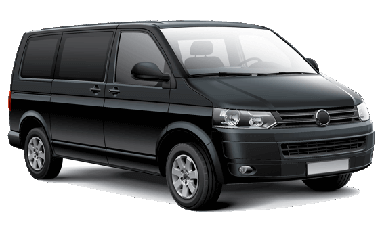 Need a lift to or from the airport or your hotel? 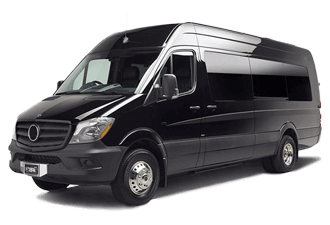 Our world-class ground transportation has you covered. Have time to see the sights while you're here? 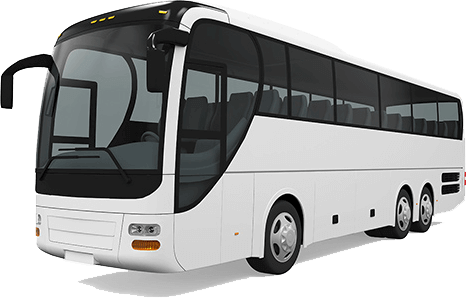 Our sedans, SUVs, vans, limousines, shuttle or buses are ready to take you and your party on sightseeing tours, nights on the town or any city destination point. 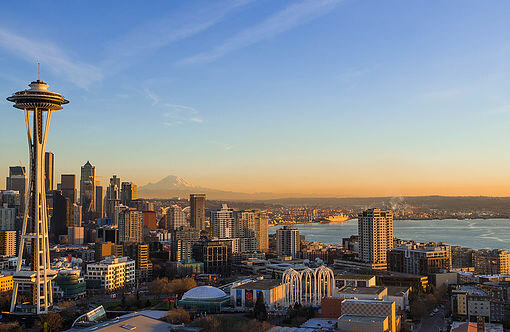 Let's make memories together in Seattle! Smith Cove Cruise Terminal at Pier 91, Port of Seattle Bell Street Cruise Terminal at Pier 66, Port of Seattle Tacoma - Foss Waterway Seaport Museum dock Olympia - Port of Olympia recreational dock. 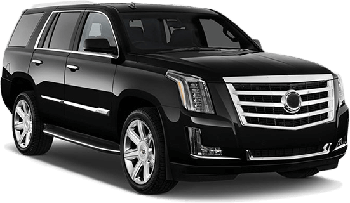 Our airport and cruise transfers drop you off or pick you up right at the terminal. 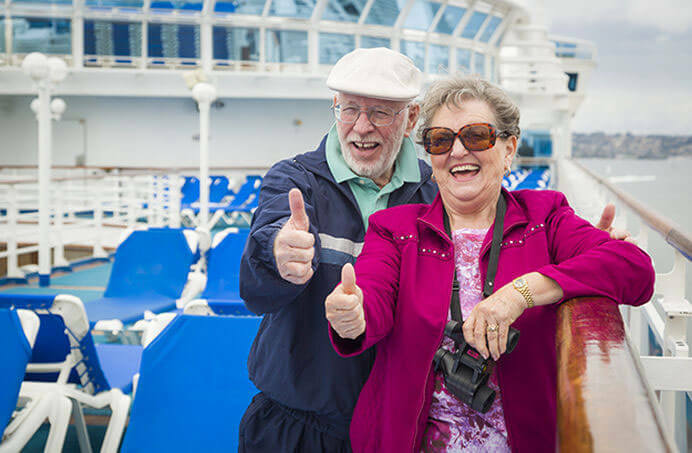 We serve Carnival, Celebrity Cruise Line, Costa Cruise Line, Catalina Express, Holland America Cruises, Norwegian Cruise Line, Oceania Cruise Lines, Princess Cruise Line, Royal Caribbean Cruise Line and more. check out the Seattle Art Museum. We'll get you anywhere you want to go. 1. HOW do you want to go?